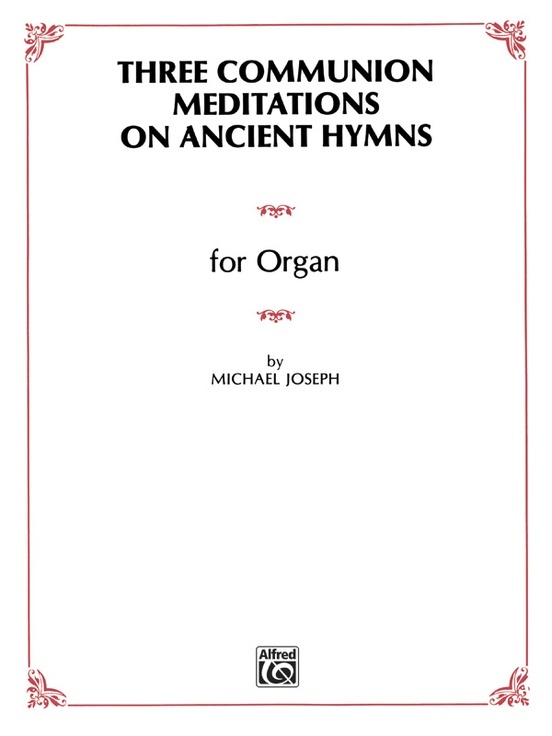 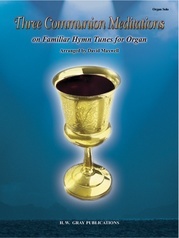 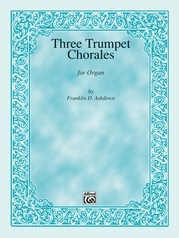 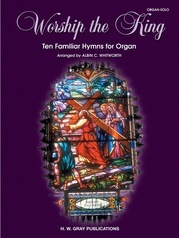 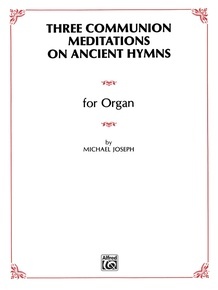 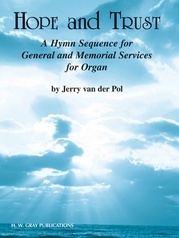 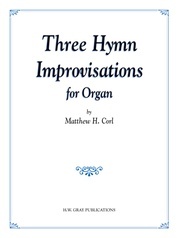 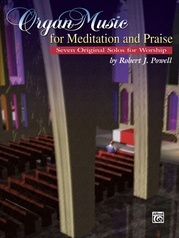 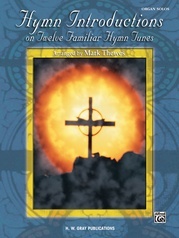 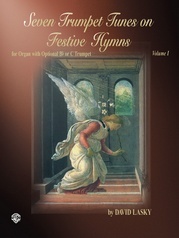 Michael Joseph presents a wonderful set of three ancient hymn tunes. 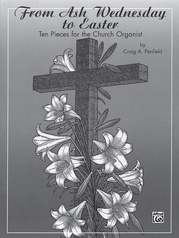 These pieces are meditative in nature, and may be used as a complete set or individually. 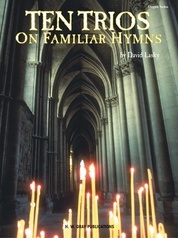 All will be useful additions to any church service, and are easily learned. 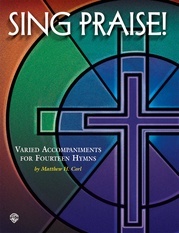 Includes: Adoro Te Devote * Ave Verum Corpus * Pange Lingua.